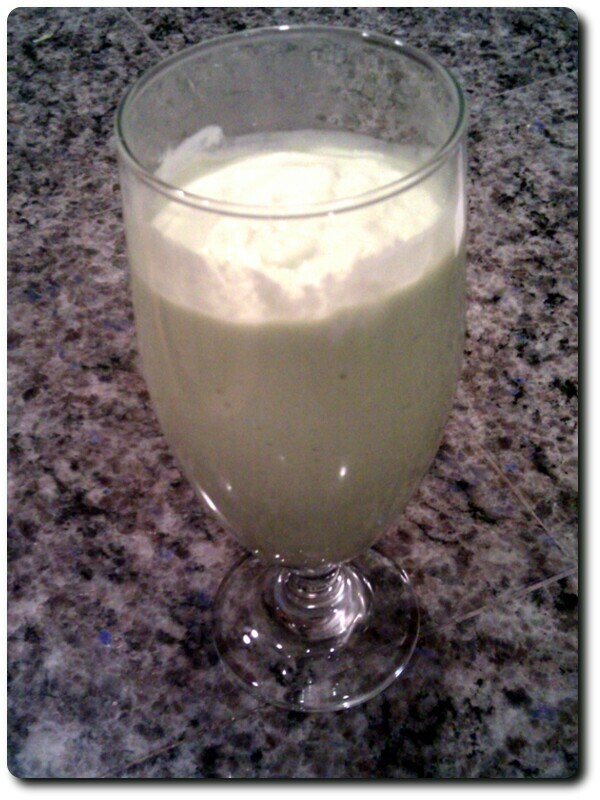 Avocado and banana complement each other perfectly in this easy smoothie. Add water, then combine all other ingredients. Blend until smooth. The ratio of ice to water depends on your personal taste. The less water, the thicker the smoothie. In our experiments, we've found that using a firm, barely ripe banana yields the best flavor. For the avocado, anything ripe works. (If it's too difficult to peel, it's probably not ripe enough, and will make your drink a little bitter.) For the true experimenter, add a couple of slices of candied ginger!